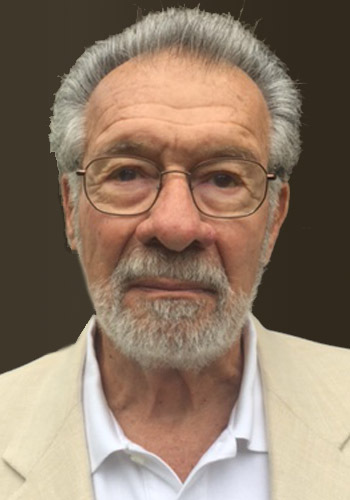 Denny C. Galis - Mediator based in Athens, Georgia. If you’d like a list of available dates for Denny Galis, please submit a request below. During his 35 year general trial practice, Denny Galis served 14 years as Attorney for the city of Athens, and 4 years as Attorney for the unified government of Athens-Clarke County, Georgia. In 1995, Mr. Galis confined his practice wholey to ADR work, and began mediating and arbitrating fulltime. His ADR experience covers a wide variety of civil and commercial disputes, though his particular experience in local government allows him to handle matters such as public employment, zoning, condemnations, civil rights claims and other local government matters. To date, Denny has settled in excess of 1000 cases.